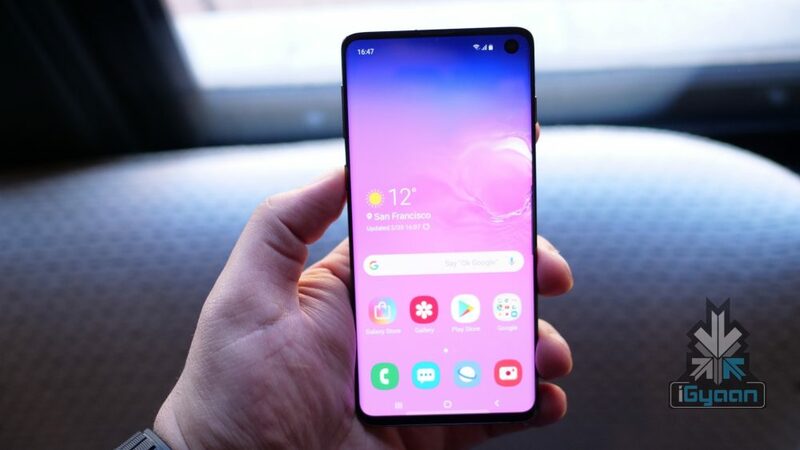 The Samsung Galaxy S10+ features a 6.4 inch Dynamic AMOLED Infinity-O display. 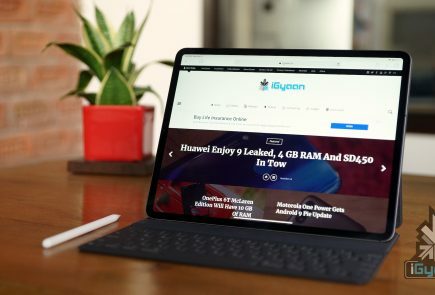 Featuring an edge-to-edge HDR+ display that tapers towards the edges, the screen has a resolution of 3040 x 1440 px and a pixel density of 522 ppi. The display on the smartphone has a 19:9 aspect ratio. The front and the back of the smartphone have Corning Gorilla Glass to safeguard it from scratches and accidental drops. 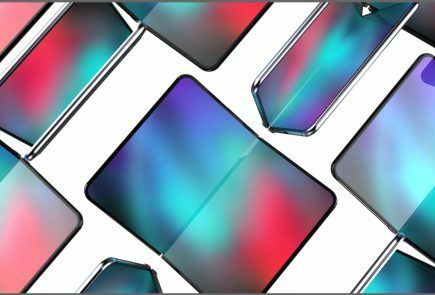 The Galaxy S10+ is offered in two different finishes which include glass and ceramic. Regardless of the material choice, both variants have a premium look. 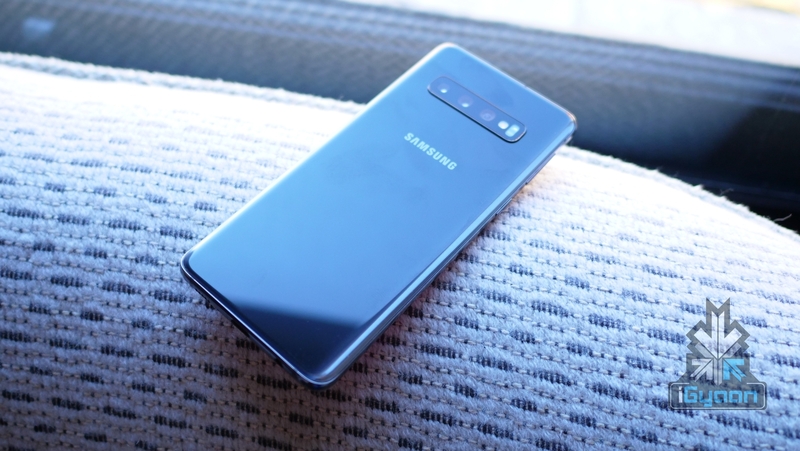 The right side of the device houses the power/lock button, while the left side of the phone houses the volume rockers and the dedicated Bixby button which can also be remapped as per the user’s convenience. 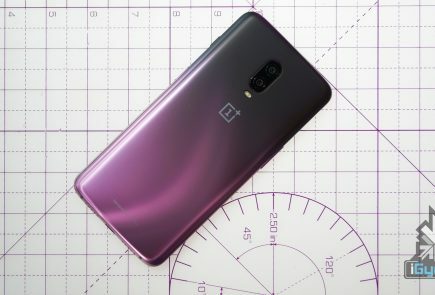 The S10+ weighs 175 g for the glass version and 198 g for the ceramic version. The 3.5 mm headphone jack is retained by Samsung and is placed at the bottom of the handset along with the USB Type C port and loudspeaker grille. 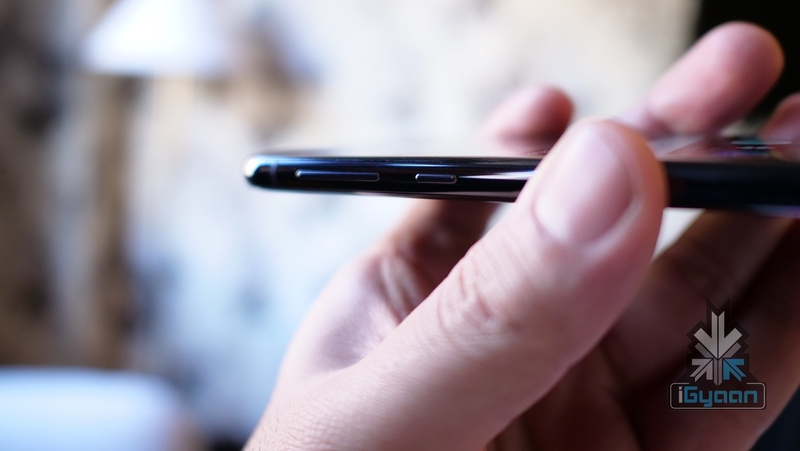 The SIM card slot is present at the top of the smartphone which can either house two nano SIM cards or one SIM and microSD card. 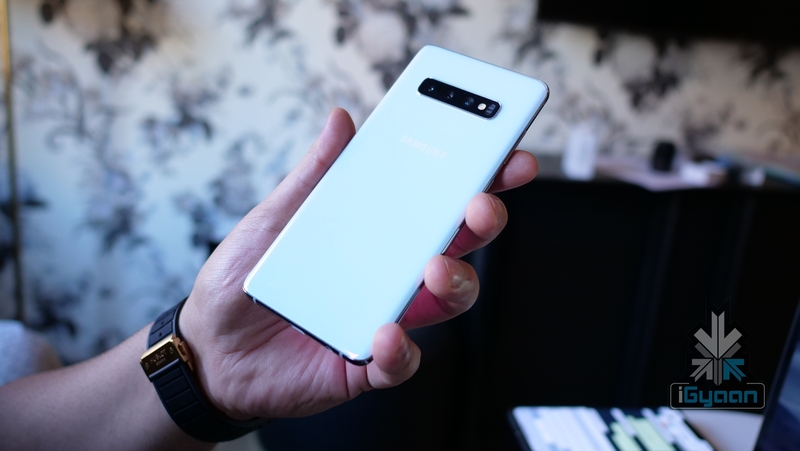 The US/China variant of the Samsung Galaxy S10+ runs on the Qualcomm Snapdragon 855 chipset, which comprises of the Kryo 485 octa-core CPU and Adreno 640 GPU. 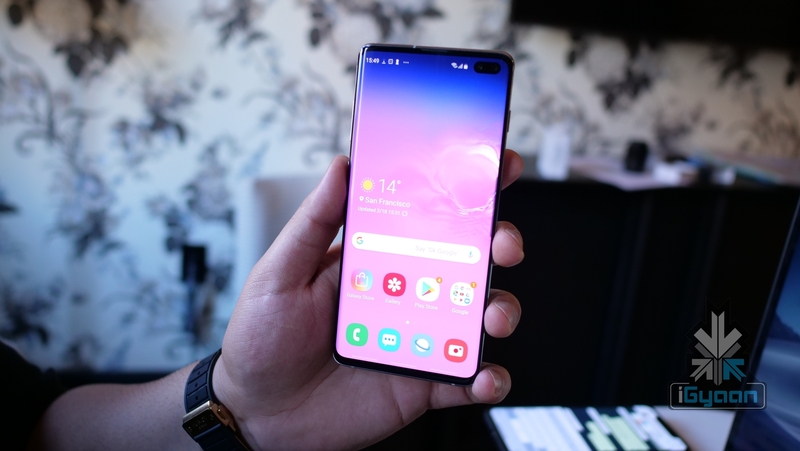 On the other hand, the EMEA version of the device runs on Samsung’s own Exynos 9820 SoC consisting of an octa-core CPU and Mali G76 MP12 GPU. 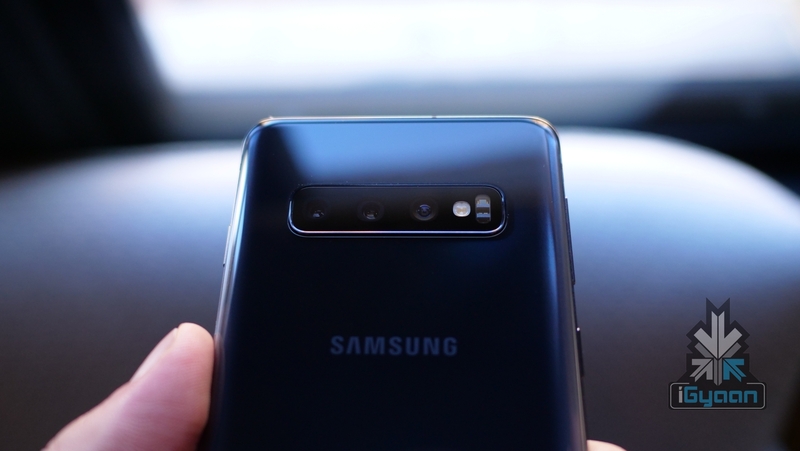 The camera is one of the highlighting features of the Samsung Galaxy S10+. The device has a triple rear camera setup which consists of a 12MP (f/1.5- f/2.4) primary sensor, 12MP (f/2.4) telephoto sensor, and a third 16 MP (f/2.2) ultra-wide sensor. 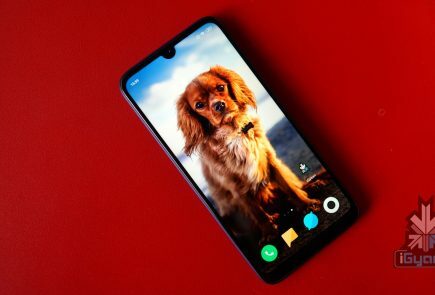 In terms of the front camera, it has a combination of a 10 MP (f/1.9) sensor and an 8MP (f/2.2) sensor both of which are housed in the punch-hole display. The device can also capture 2160p videos at 60 fps from the rear cameras and 2160p videos from the front cameras. 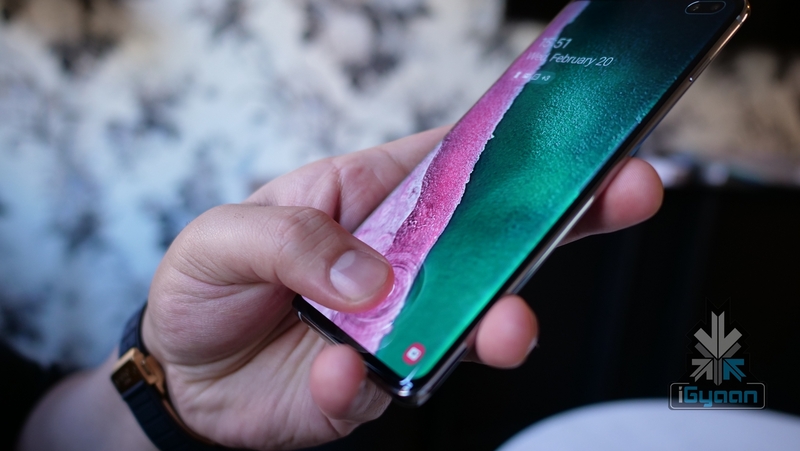 The Samsung Galaxy S10+ is the first smartphone ever to feature an ultrasonic in display fingerprint sensor. 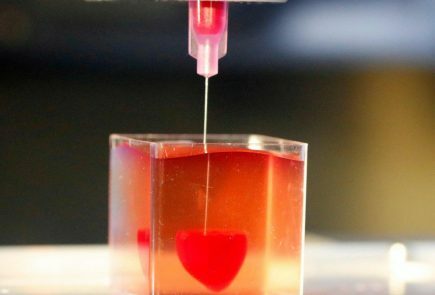 In addition, the device has 3D face scanning technology for quickly and securely unlocking the device. 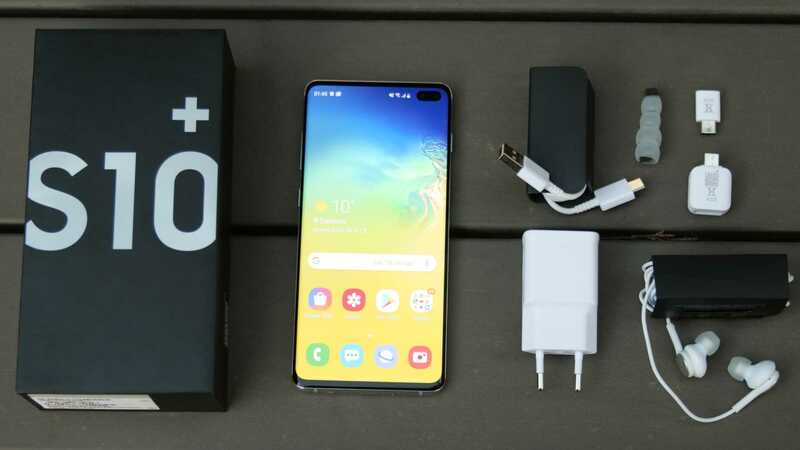 The Galaxy S10+ is powered by a 4100 mAh battery, which supports both fast charging and wireless charging at maximum 15 w. The device also supports reverse wireless charging called ‘Powershare’, enabling the user to charge other ‘Powershare supported’ devices by placing them on the rear of the smartphone. Moreover, the premium smartphone is IP68 certified that makes it dust and water resistant. 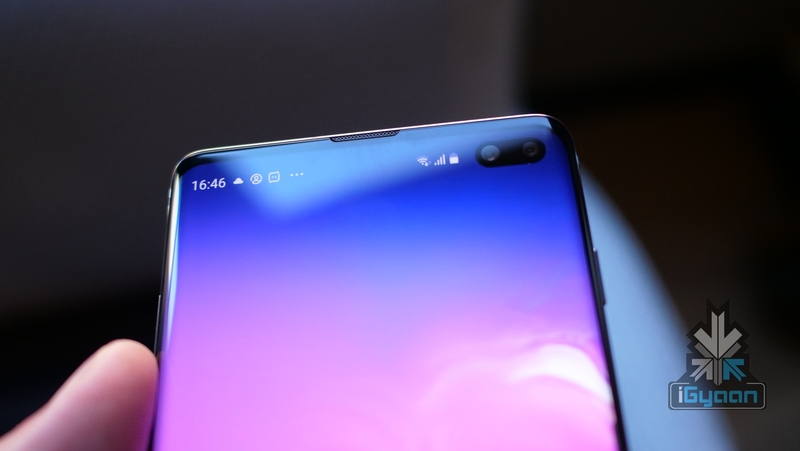 The Galaxy S10+ is available in three storage variants which include a 6GB+128GB version, an 8GB+512GB version, and the limited edition 12GB+1TB variant. The two base variants of are available in four colour options which include Prism White, Prism Black, Prism Green, and Prism Blue colour options. The 12GB+1TB storage variant of the device is available in Ceramic Black and Ceramic white colour options. The Samsung Galaxy S10+ will go live on sale in India on the 8th of March. 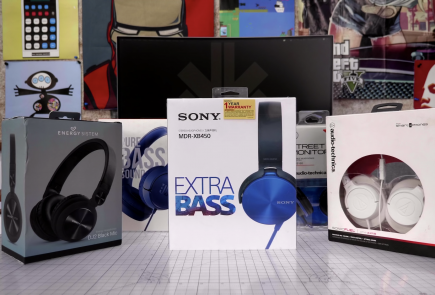 To sweeten up the deal, Samsung is giving away a free pair of wireless Galaxy Buds with the smartphone.